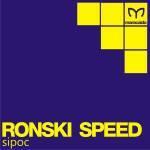 For many years Ronski Speed has been one of the most consistent names in the international trance scene. 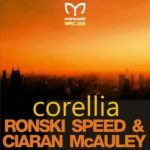 Known for hit singles like “The Space We Are”, “Rise Again” and “Lasting Light” his works have been featured more than 20 times as the Tune of the Week by ASOT over the years. 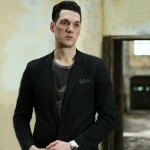 He also created various remixes for Aly & Fila, Armin van Buuren, Above & Beyond, Markus Schulz and Tritonal. 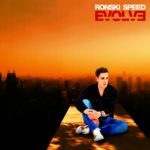 Ronski Speed has been part of Euphonic for many years but he also released on Armada, Blackhole, Vandit and Anjunabeats. In 2014 he launched his own label, MARACAIDO. 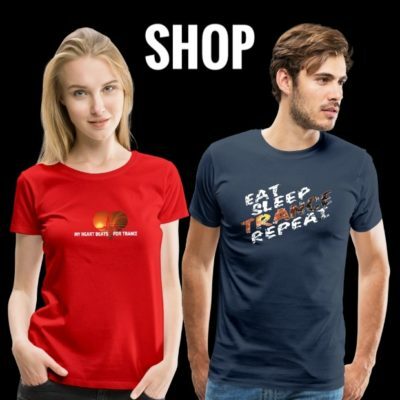 With MARACAIDO he now has the artistic freedom to produce and release his idea of a fresh and modern trance sound. 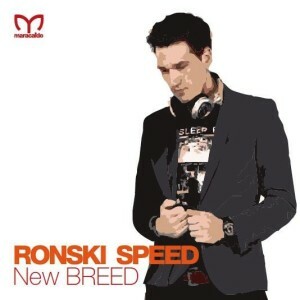 On May 25th a mix compilation “New BREED“ will be released on MARACAIDO including Ronski Speed remixes of current releases from his label and also brand new tracks which will get released later this year. 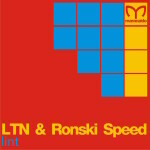 This remix compilation from Ronski Speed is an exciting journey through the up-to-date trance sounds. 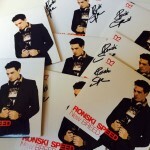 “New BREED” will be out on May 25th 2015!